Do you like The Champions 2016? Share it with your friends. 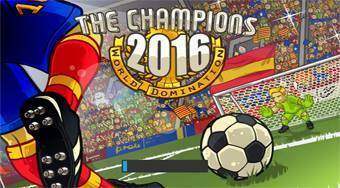 The Champions 2016 - create your own team of five players, travel around the world, fulfil the assignments and beat different opponents.